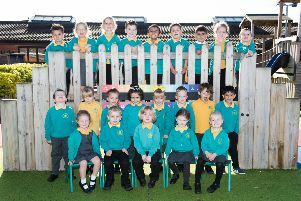 For the latest instalment of the Bucks Herald’s My First Class series we are focusing on another Aylesbury primary school - William Harding School, based in Hazelhurst Drive. 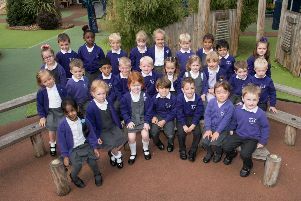 The school’s four reception classes are all named after flowers - Bluebells, Daffodils, Honeysuckle and Buttercups. William Harding’s school motto is ‘aim high, work hard, be kind’. The school was rated ‘Good’ during its previous Ofsted inspection in 2016 and is targeting an ‘Outstanding’ rating by 2020. If you would like to be considered for next week’s My First Class please email neil.shefferd@jpress.co.uk by 10am on Monday September 24.